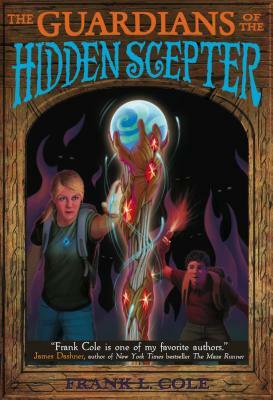 The Guardians of the Hidden Sceptor by Cole, Frank was published by Bonneville in January 2011. The ISBN for The Guardians of the Hidden Sceptor is 9781599554488. Be the first to review The Guardians of the Hidden Sceptor! Got a question? No problem! Just click here to ask us about The Guardians of the Hidden Sceptor.